The Plymouth Arts Centre cinema was 40 years at its Looe Street home in the city. And its most recent exciting developments have seen it step to the national fore and be an early adopter of The F-Rating and Birds Eye View’s Reclaim the Frame. 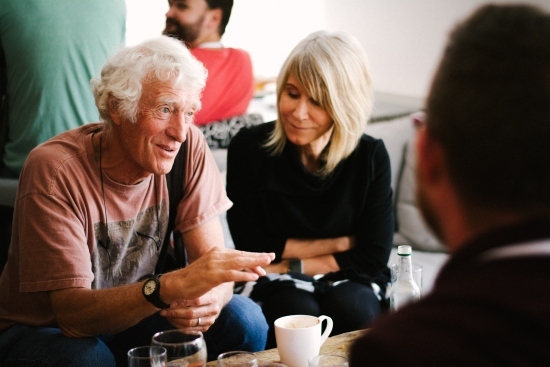 They’ve also aimed to entice a younger audience to independent cinema by introdcying the £4 ticket price for audience members aged 25 and under. That just £4 for a film. A cinema is, after all just a place, and its the knowledge, passion, experience and desire to see film thrive that will be back for all to see with the new opening in January 2019. Add to that the new venue will have twice as many seats – a 118-seat auditorium – and an expanded programme while maintaining that warm welcome and a friendly, cosy, space where cinema-goers can have a drink before a film and meet friends to talk about what they have seen in the cinema. Despite the help Plymouth Arts Centre cinema has had from Plymouth City Council and Plymouth College of Art, the cinema has set up a crowdfunder to ensure a smooth transition to the new home. And so far they’ve smashed it, but need more help for film lovers in and out of the city. When the total reaches £5,000 they are eligible for match-funding. They’re still reaching for the stars though, and have set their sights on an ambitious £20,000 target. 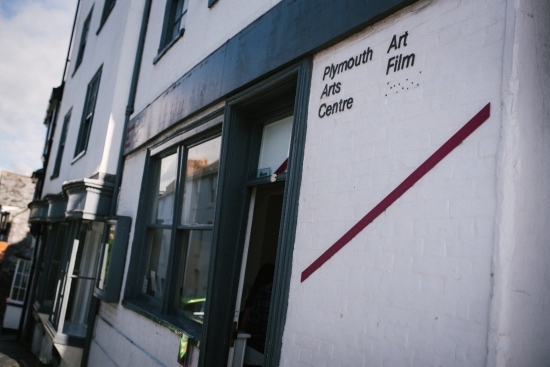 Anna Navas, film programmer at Plymouth Arts Centre cinema, told D&CFilm: ‘We have been incredibly touched by the amount of people who have donated to our crowdfunder so far – it shows how much love and support there is for independent cinema in Plymouth. Donations will help towards installing brand new seating and add the finishing touches that make this local cinema unique. Rewards for donors include everything from limited edition tote bags, a personalised seat plaque, to a private screening in the cinema for you and your friends or business colleagues. There is something for everyone and everything raised goes into securing this thriving Independent cinema for the city.